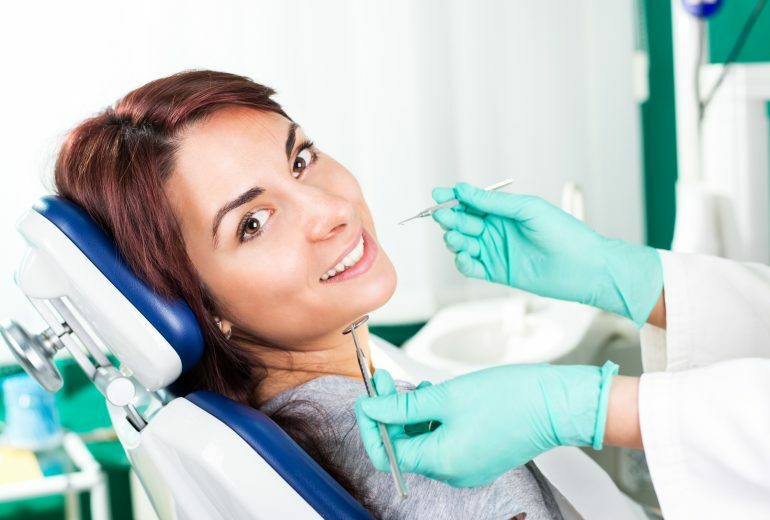 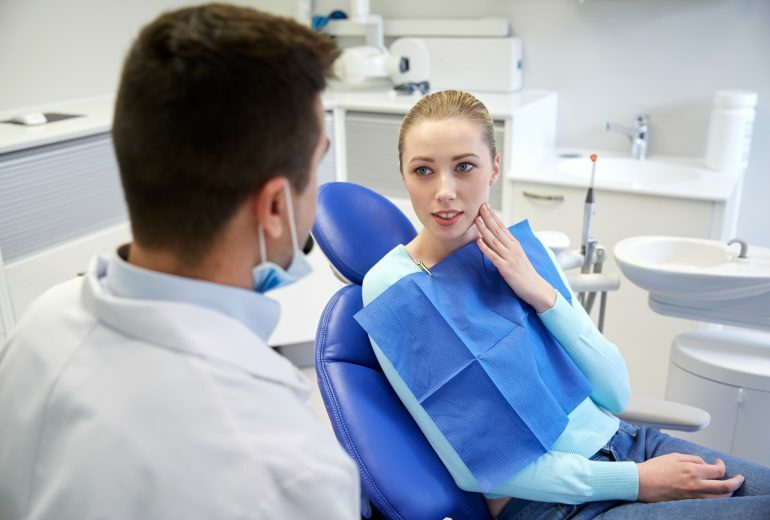 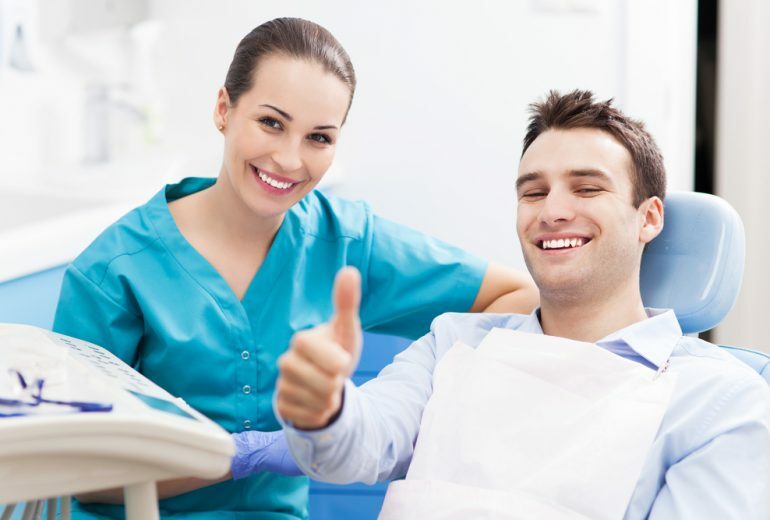 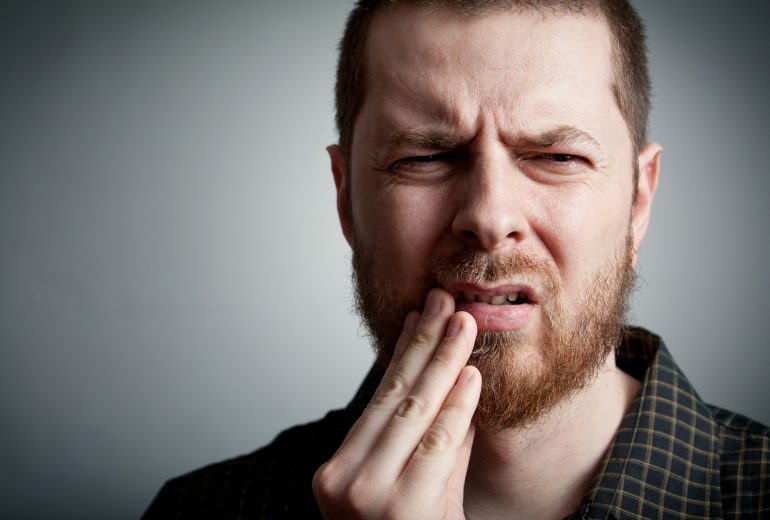 Oral Surgeon Jupiter | What Is A Root Canal Infection and How It Is Treated? 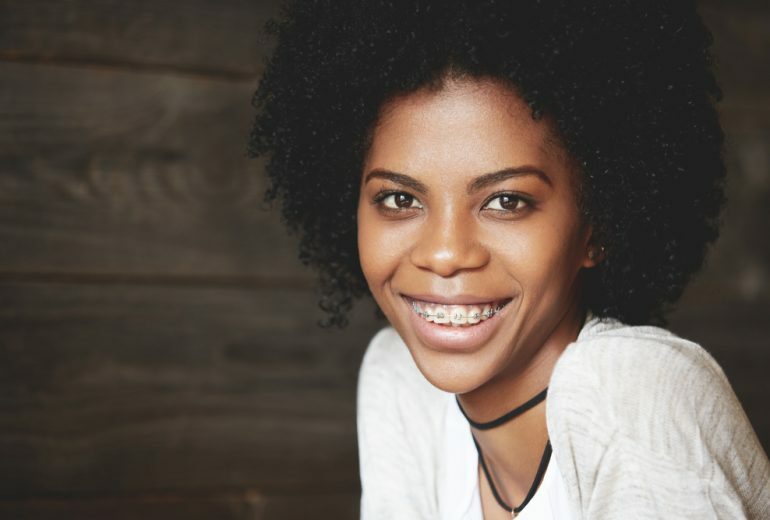 Traditional braces require a certain level of care if they are going to work properly. 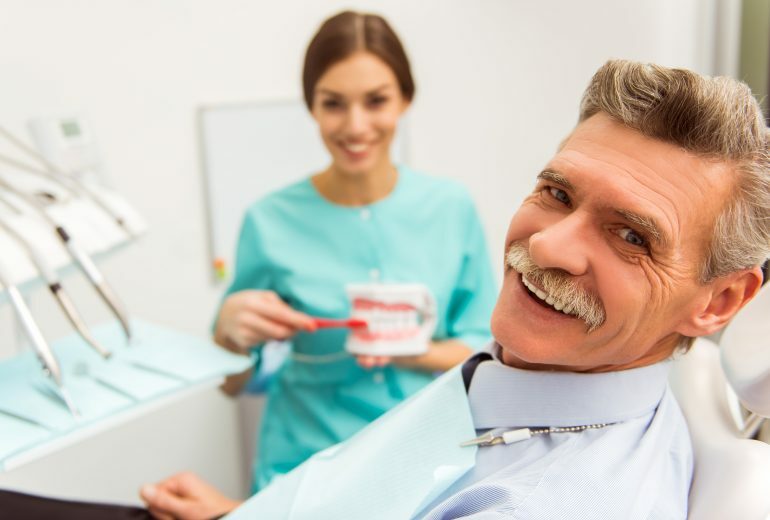 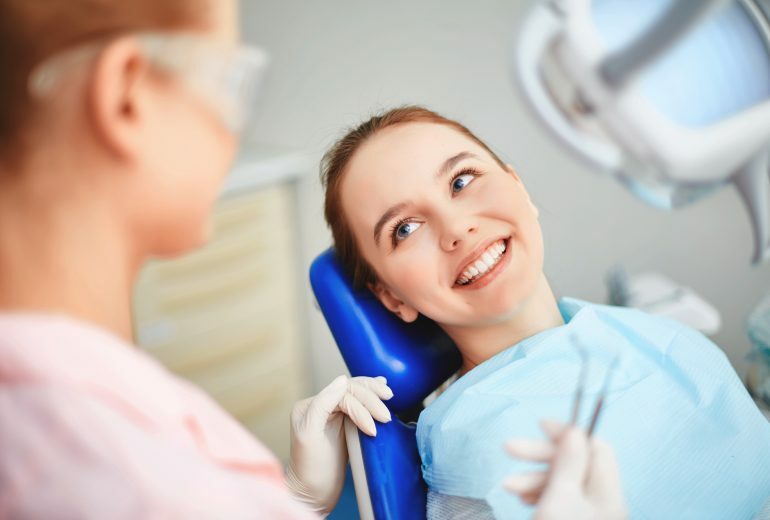 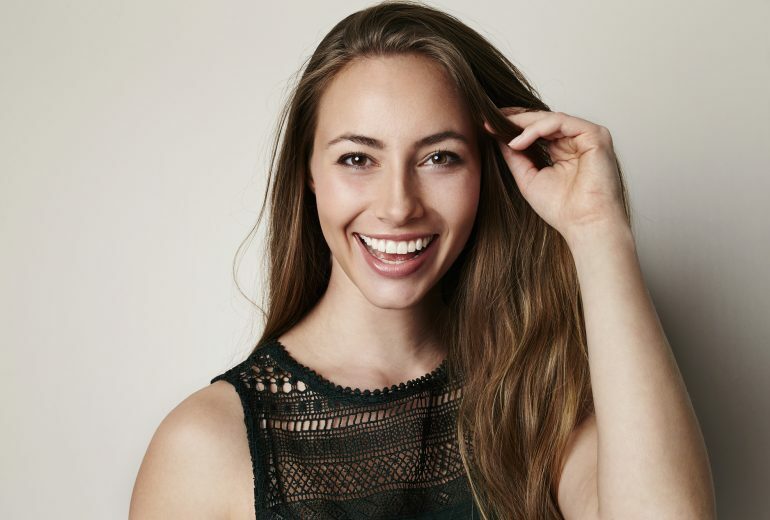 Knowing what West Palm Beach orthodontics office is best for you or your children and knowing how to care for your braces can be the difference between having straight, perfect teeth or constantly pouring money into something that isn’t working….